In choosing a student travel outfitter in Africa it matters that you pick one who shares your interest and is of course reliable. 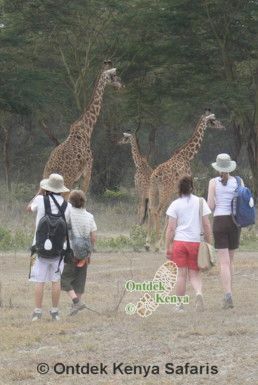 Ontdek Kenya fits this bill and we invite you to consider traveling with us. 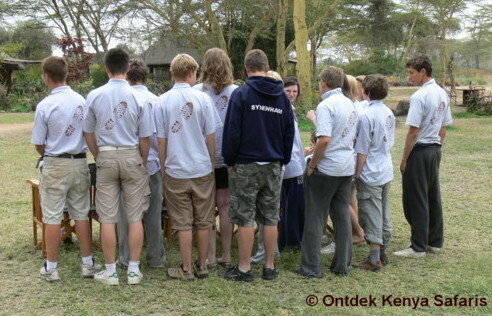 We look forward to consulting with you for your Kenya educational travel.